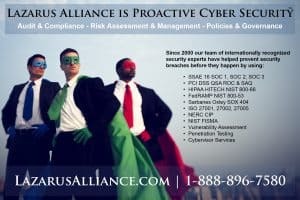 Phoenix, Arizona, September 12, 2016 (Newswire.com) – Today, Lazarus Alliance Inc. announced that it has achieved accreditation as a FedRAMP (Federal Risk and Authorization Management Program) Third Party Assessment Organization (3PAO). The FedRAMP program supports the U.S. government’s objective to enable U.S. federal agencies to use managed service providers that enable cloud computing capabilities, and Lazarus Alliance is one of the few accredited 3PAO firms in the world with this designation. 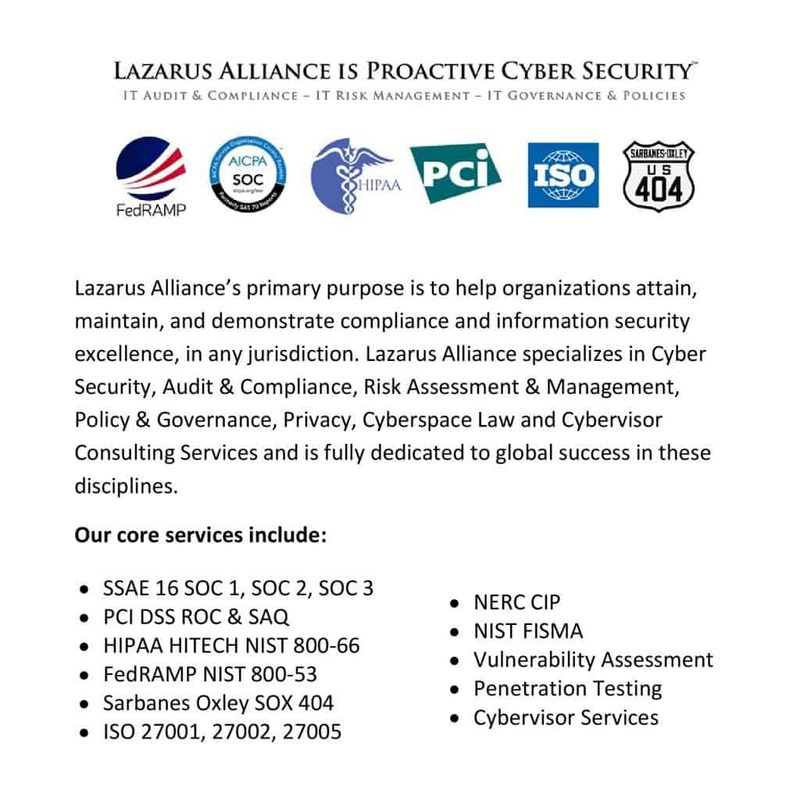 With this certification, Lazarus Alliance is the only assessment firm authorized to conduct assessments for the federal government (3PAO), the Health-care industry (HIPAA, HITECH, Meaningful Use, NIST 800-66), the Payment Card Industry (Qualified Security Assessor), the Service Provider industry ((SSAE 16 (SOC 1), AT 101 (SOC 2), SysTrust / WebTrust (SOC 3)), NERC CIP, the Public sector (SOX 404), and advisors in ISO 27001, 27002, 27005 using the formidable combination of the IT Audit Machine (ITAM) and our Cybervisors. FedRAMP provides a standardized approach to security assessment, authorization, and continuous monitoring for cloud products and services. As a part of the FedRAMP process, cloud service providers (CSPs) must use a FedRAMP approved third party assessor to independently validate and verify that they meet the FedRAMP requirements. Receiving the accreditation of 3PAO means Lazarus Alliance will be able to validate the security and control implementations that CSPs must provide in order to work with and provide cloud services to federal agencies. 3PAOs are critical to the FedRAMP program, as they demonstrate the independence and competency of CSPs that host the government’s most crucial data. In addition to demonstrating the requisite technical competency in FISMA and independence and quality management to achieve 3PAO accreditation, Lazarus Alliance has diverse leadership experience in additional vital audit & compliance fields, risk assessment & management, and governance & policies. Lazarus Alliance staff members are heavily experienced in those respective industry regulations and are located across the United States. 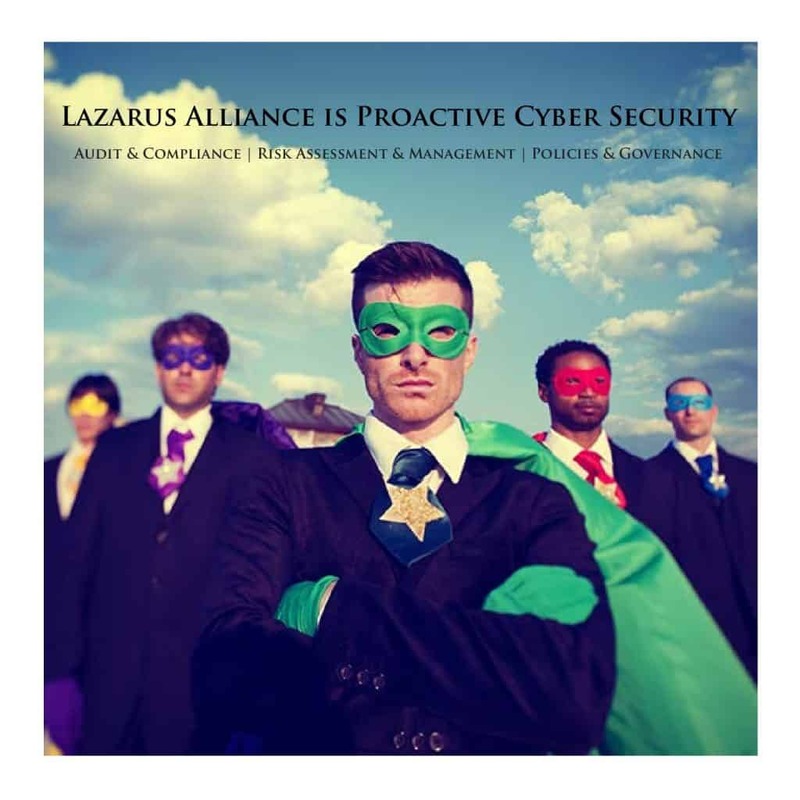 Lazarus Alliance is a leading, independent information technology Security, Governance, Risk and Compliance (IT GRC) firm that provides IT Audit & Compliance, Risk Assessment & Management, Governance & Policies, and Cybervisor supported solutions. 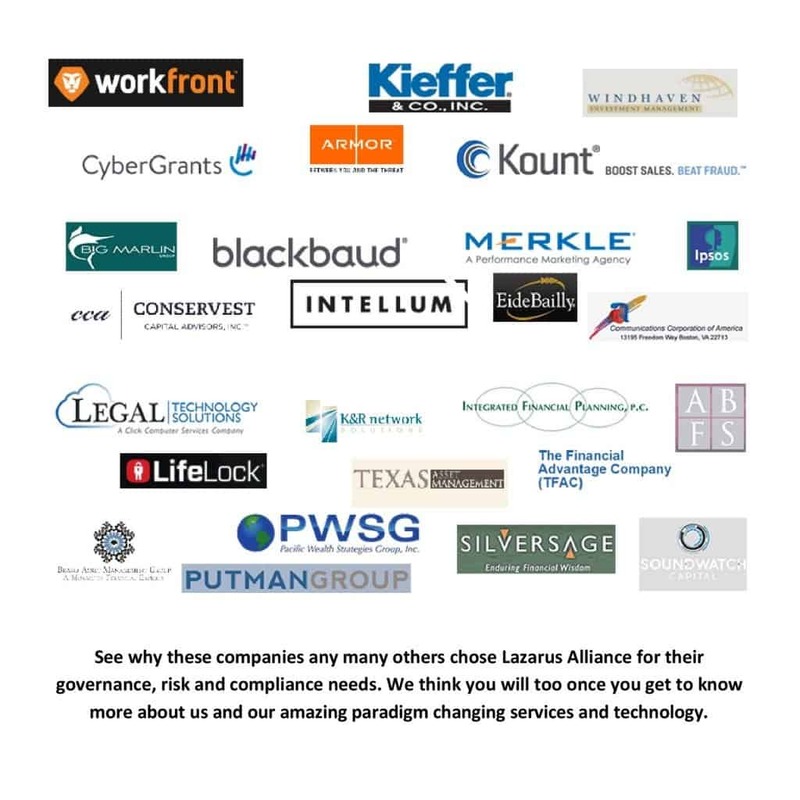 Founded in 2000, Lazarus Alliance is a proud veteran owned business and has been passionately on the cutting edge of IT security, risk, privacy, governance, cyberspace law and compliance leadership, innovation and services provided to the global community. 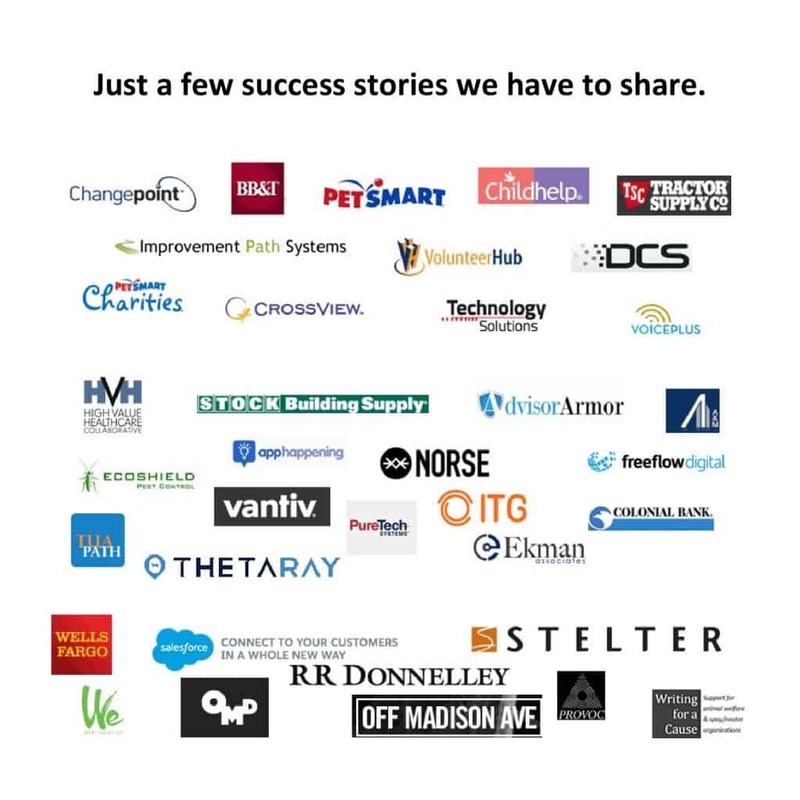 With significant contributions and innovations such as the IT Audit Machine, The Policy Machine, Cybervisor, Continuum GRC, SafetyNET, the Holistic Operational Readiness Security Evaluation (HORSE Project)®, the Security Trifecta, Your Personal CXO, and other progressive initiatives, it’s no wonder that Lazarus Alliance has become a leading international name synonymous with incorruptible leadership, meaningful services, exceptional customer support and tangible innovations all specifically to prevent negative press and damage to our client’s companies, their shareholders, employees and customers. 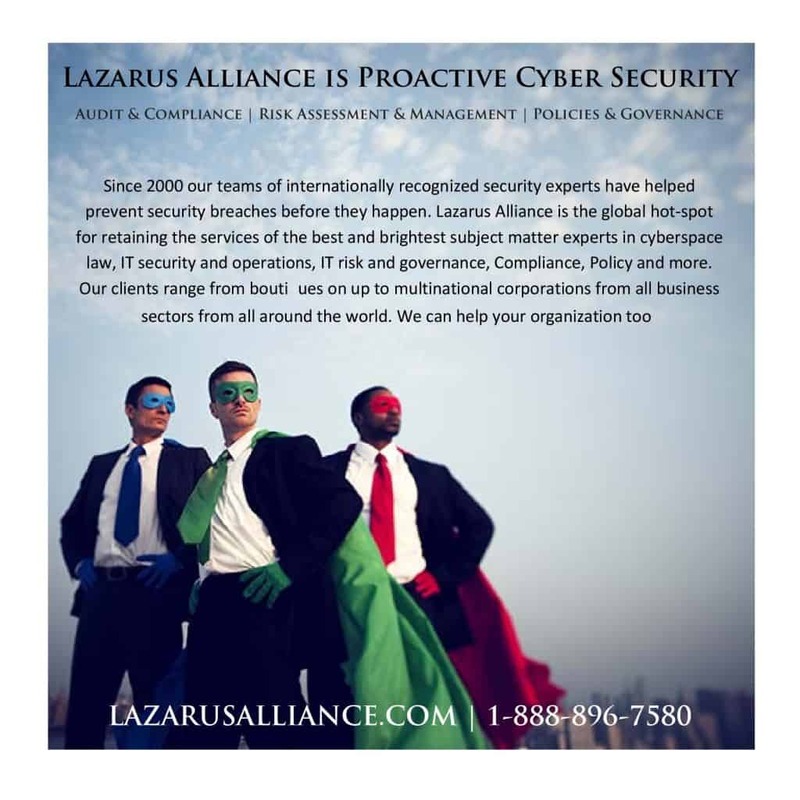 Lazarus Alliance’s primary purpose is to help organizations attain, maintain, and demonstrate compliance and information security excellence, in any jurisdiction. 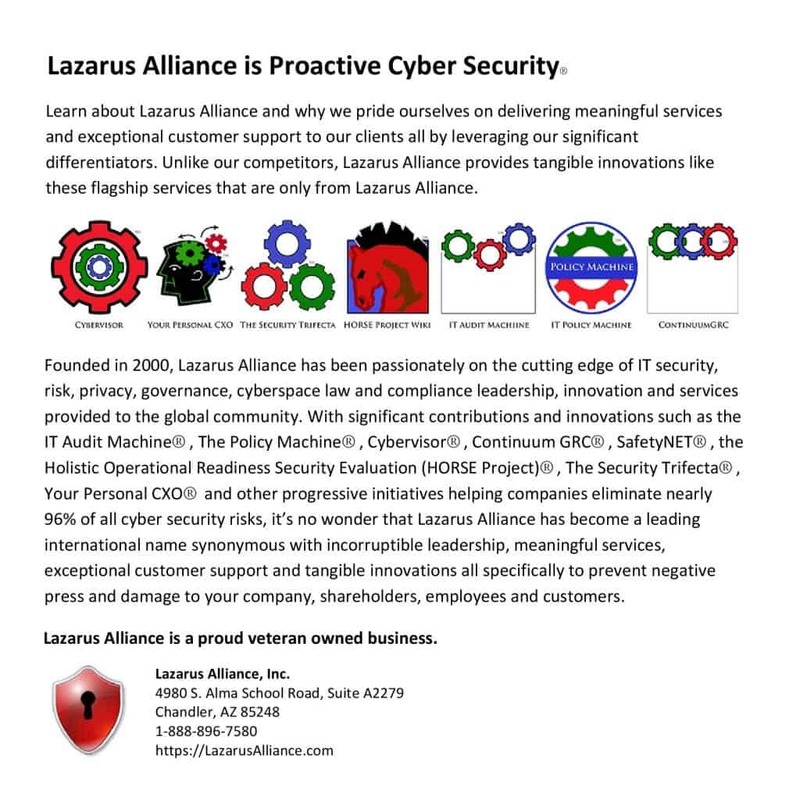 Contact us and learn more about Lazarus Alliance and why Lazarus Alliance is Proactive Cyber Security.